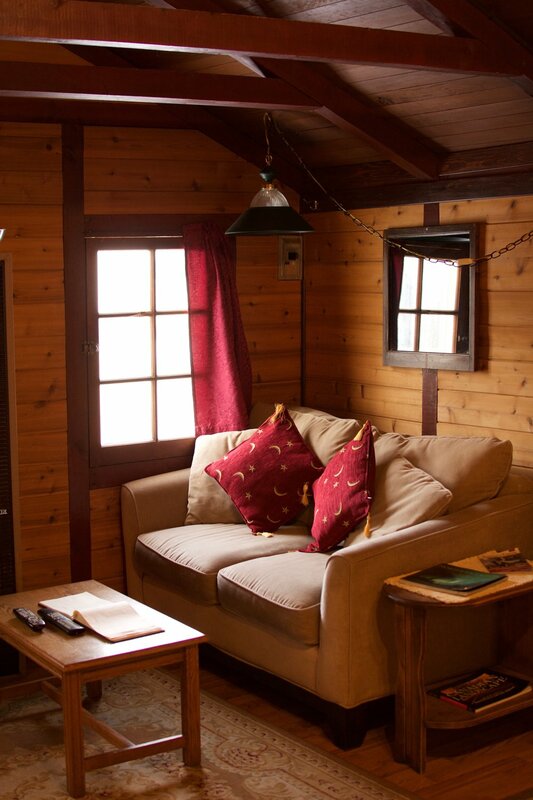 Our rustic mountain cabins with scenic views instantly draw you into the heart of the Canadian Rockies and lets you experience the setting as if you had been calling the area "Home" for a long time. It is our mission at Hillside Cabins that every guest of ours feels the same sense of comfort and privacy staying with us than they would at their own place. 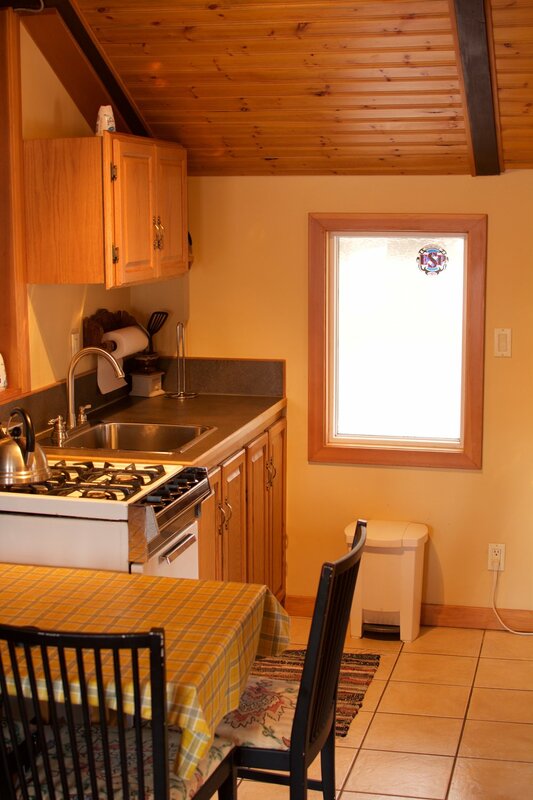 We do this by providing a peaceful setting, close to downtown Banff, equipped with all the amenities you need so you should never feel the need to step out the front door if you don't want to. 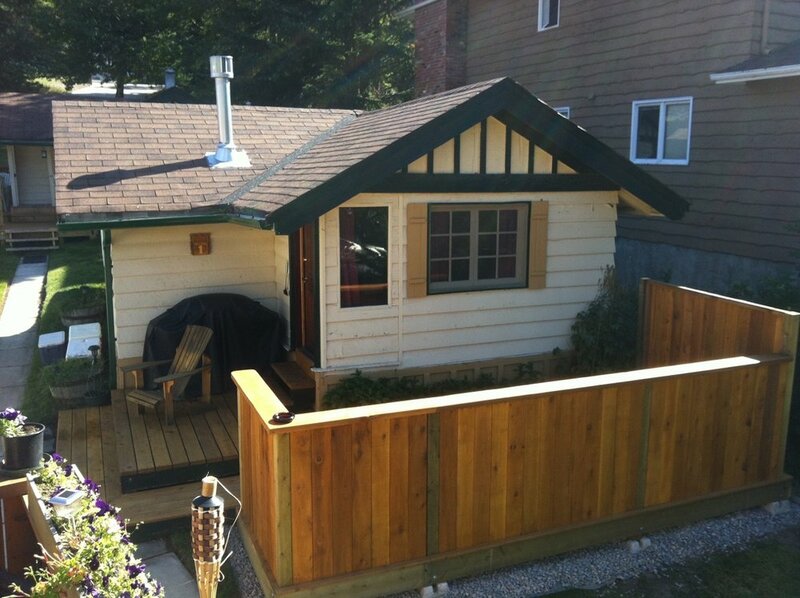 Located down a quiet residential street in Banff, Alberta our two cabins offer all the privacy and comforts of home but with the majesty and opportunity of the Canadian Rockies just off the steps of your private patio. 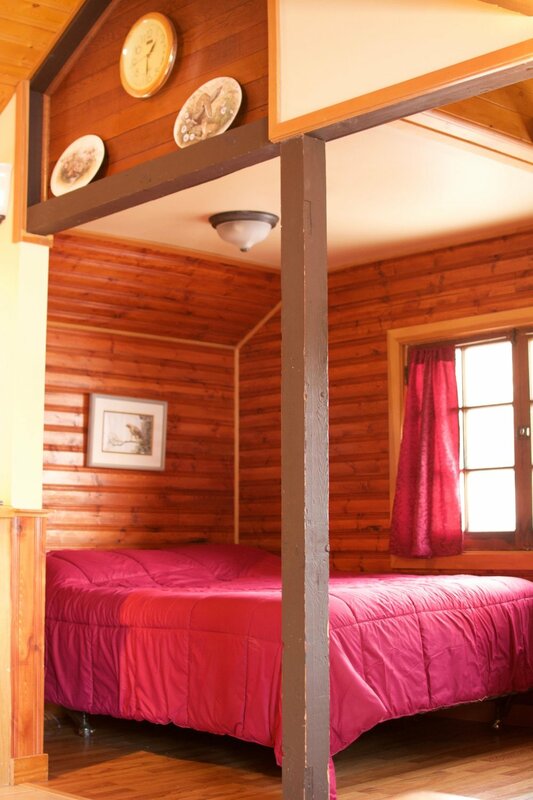 Our traditional and cozy accommodations are perfect for a romantic get-away in the Mountains or those looking to explore the endless adventure this area offers. 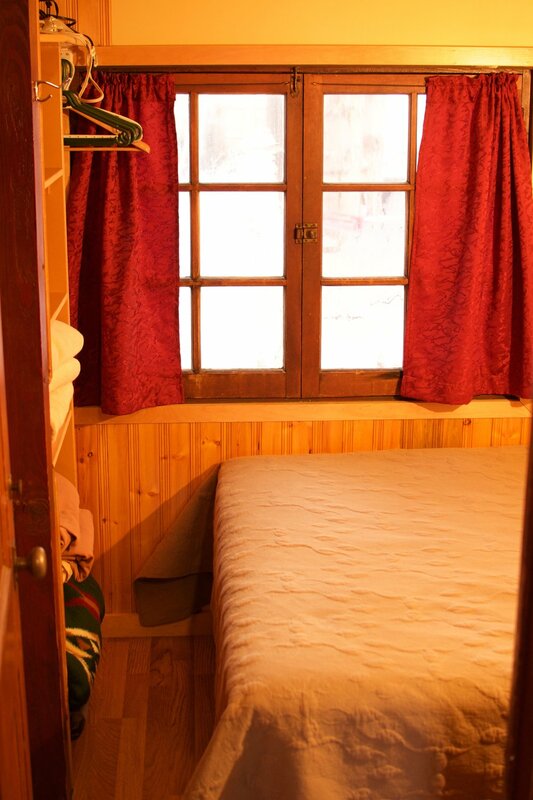 As fellow travellers we strive for our cabins to meet any and all needs you may have during your stay. As avid travellers we have both been so very fortunate to have met and to have been welcomed in by amazing people in wondrous locales across the globe. We've always found that it is the scenery and the sights at any new destination we explore that draw us in. However it is the people we meet and the accommodations we are shown that leave those lasting stories, memories and connections. It is what can transform a place from a one time stop to somewhere you find yourself planning to go back to year after year. 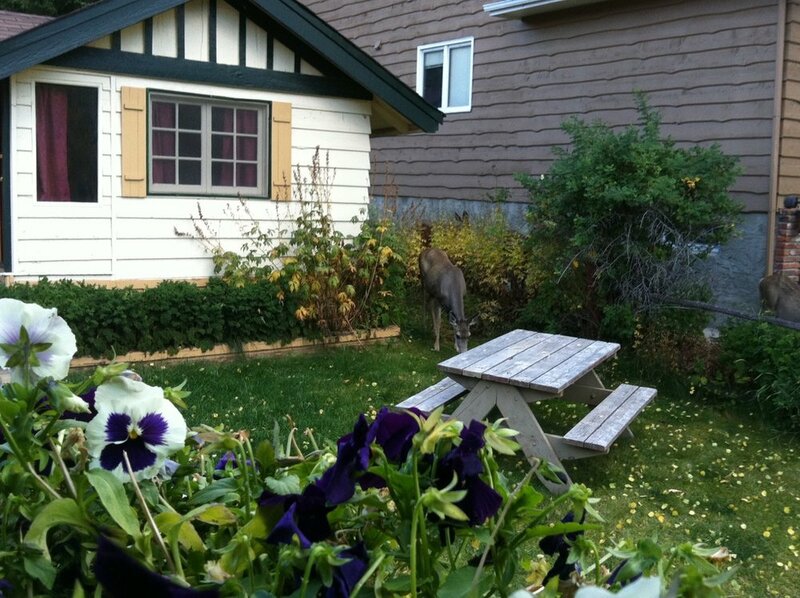 This is why we started Hillside Cabins almost 30 years ago in our scenic mountain town. To offer visitors to the National Park the same amazing hospitality and experiences we've been shown all around the world; to let our guests fall in love with Banff the same way we have. We hope you choose to come stay with us soon so we can show you in person what exactly makes Banff one of the best destinations to visit in the world. We've left all of our contact information below so please don't hesitate to reach out if you have any questions. Thank you! We'll be getting back to you as soon as we can!